1. Warm-Up--Kahoot Quiz! Go to http://kahoot.it and enter the code on the screen. Let's have some fun!! 2. Crash Course World History - We will finish with part two of John Green's "Crash Course World History - Islam." We watched 0:00 to 4:50 yesterday and then we stopped to answer questions. See the top of the Chromebook cart for a flyer. Poster must be postmarked by tomorrow. 5. In-class re-takes on ALL standards NEXT THURSDAY, 10/9. In-class means you can study between now and then and do your re-take IN CLASS!! Use Fall Break to study and catch up so you are ready. 6. The quarter ends FRIDAY, OCTOBER 17. These grades are final and are entered into your permanent record. Know your grades in ALL CLASSES now. 1. Warm-Up--"I Wonder . . ." Look at the map above (click HERE to enlarge). In your Composition Book, write down three "I Wonder" statements about the map. Look at it carefully. What questions do you have? What do you wonder about? What seems interesting or unusual about the map. Ask good, thoughtful questions about the map. You will start silently and individually, then you will talk to a partner sitting near you. 2. Crash Course World History - We will watch excerpts from John Green's "Crash Course World History - Islam." See the top of the Chromebook cart for a flyer. Poster must be postmarked by October 1. 4. Last call for thank-you letters! Please give your letter to me ASAP if you haven't yet. I'm starting elementary school deliveries today. Visit Google Maps at http://maps.google.com. Do a search for the word Arabia. Locate the Arabian Peninsula on the map of the world. Observe what bodies of water are around it. 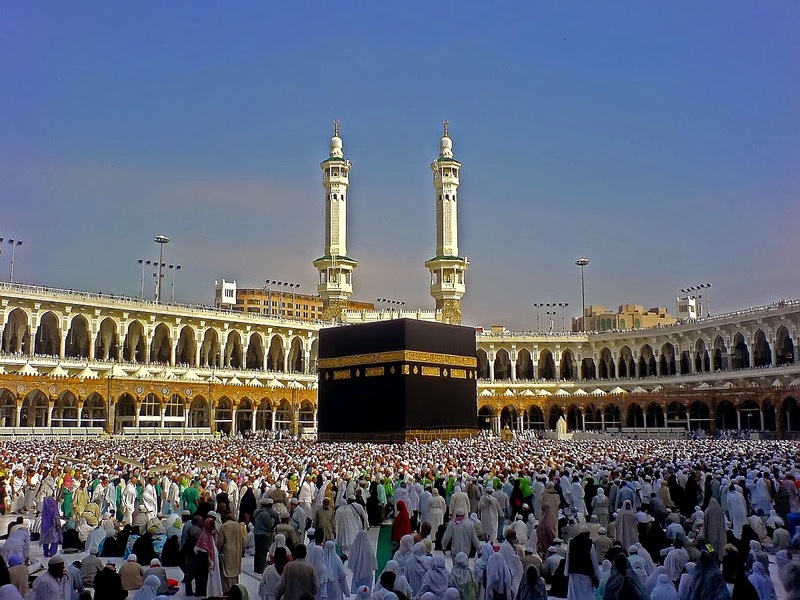 What modern countries are located in and around the Arabian Peninsula? See Mr. Ippolito to get a flyer. Poster must be postmarked by October 1. 4. Did you finish your thank you letter from yesterday? I am delivering on MONDAY, so please make sure you get it to me ASAP. 2. Finish Fact, Opinion, or Belief? 3. Fact, Opinion, or Belief? "In your opinion, what are the three greatest lasting contributions of Rome? Choose one of these three and explain how that contribution has had the GREATEST impact on our society today." Love this team! Go Titans! Discuss with a partner, "What was Rome's greatest legacy?" Check out my brand-new Above-and-Beyond opportunity: Learn How to Type!! HW: In our new unit this week, we will begin talking about people's faith, as it relates to our historical study of Judaism, Christianity, and Islam. Ask an adult in your life what they know about the difference between facts, opinions, and beliefs. By now you may have heard from your child that we have started using our classroom set of Chromebooks in Mr. Ippolito's class. The kids love them, they are a great tool for learning, and they are very reasonably-priced when compared to a computer or even a tablet. 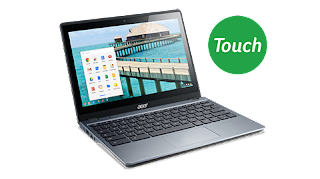 As we get closer to the holiday season, a number of parents have asked me, "Where do you get a Chromebook?" or "What kind of Chromebook is that?" Five-Week Progress Report grades are being posted by teachers throughout the weekend. Back when I started teaching, the Progress Reports and Report Cards (mailed out every five weeks) might have been the only times teachers reported academic progress to students and parents. Now that we are in the age of the Internet, you can check your child's progress anytime by using the Campus Portal. 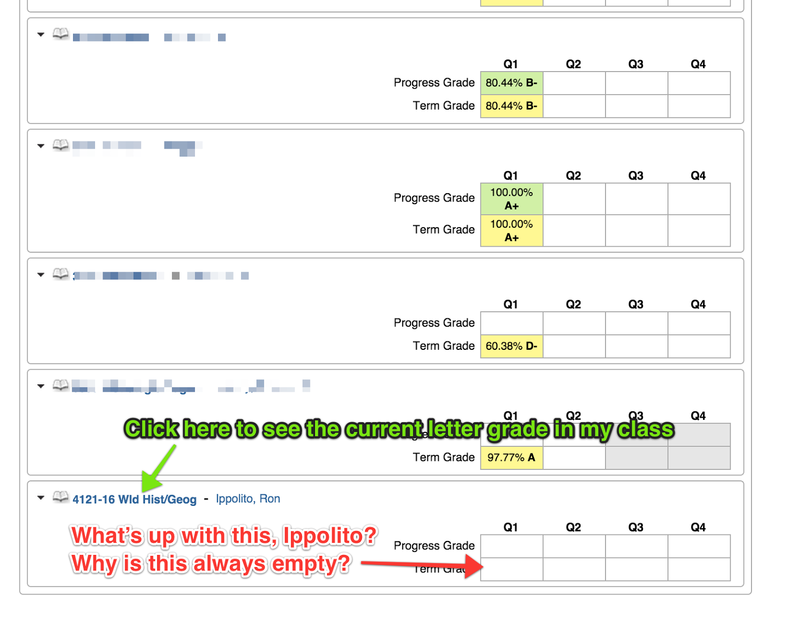 When looking at your child's grade in my class, you may wonder, "Hey, Mr. Ippolito, where's my kid's grade? Why is that box always empty?" It's because I use Standards-Based Grading. The up-to-date grade is there; you just have to do one more click to see it. Students have virtually unlimited opportunities to get help on concepts they don't understand and to do re-takes in my class. This past week, students had an opportunity at lunch on Tuesday, Wednesday, Thursday, and Friday, and after school on Wednesday through Friday. Students can also arrange to re-take standards by appointment before school or at brunch. If your child has a C or below in my class right now, they can still improve their grade by re-taking any of the standards that are below a 3. They have until just before the end of the First Quarter (mid-October) to do this. Hopefully they won't wait that long. If your child has a B, and wants an A, he or she should be working on an Above and Beyond opportunity. We've gone over this extensively in class, but if you'd like to learn more you can click on the "Above and Beyond" tab at http://www.MrIppolito.com. Notes and announcements: Today's seating arrangement is temporary. I am trying it out for our testing today. Also, DFYIT members, please note that today's t-shirt handout has been postponed. This means it needs to happen at a later date. Please see Ms. Sandoval in Room 402 if you would like more information. HW: Check your grades on Infinite Campus this weekend in ALL classes. Make sure they are what you are expecting, and that there are no surprises. 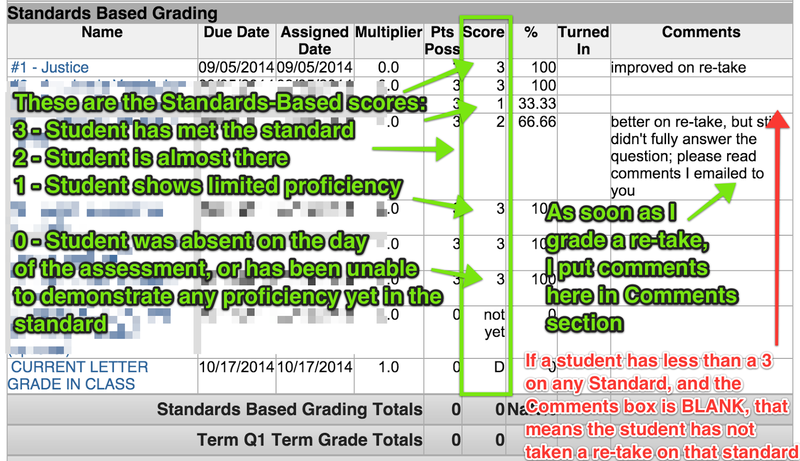 If you think a grade is wrong, have a polite, respectful conversation with that teacher to ask about the grade. 1. The Legacy of Rome - this lesson began yesterday (see 9/17 directions if you were absent yesterday). HW: Be kind and helpful to those around you today. DIRECTIONS: Please take out your Composition Book and draw this rectangle on the next available blank page. Use the entire page. 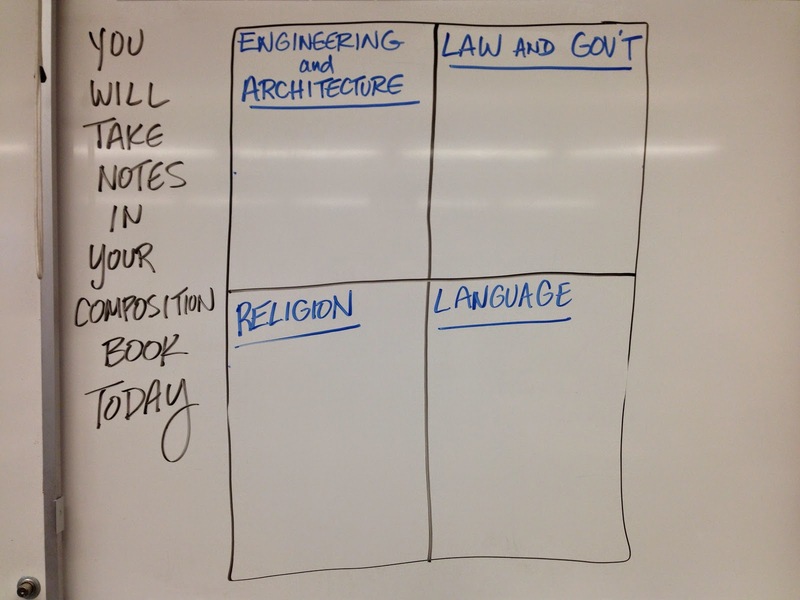 Divide it up into four sections: engineering and architecture, law and government, religion, and language. This will help you prepare for today's interactive slide lecture: The Legacy of Rome. HW: Send a message Mr. Ippolito and tell him . 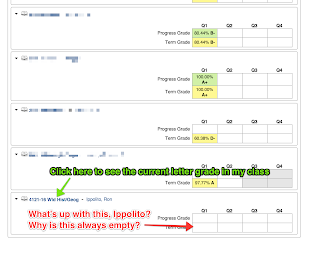 . .
Just tell me, "Mr. Ippolito, I'm happy with my current grade right now. I'm cool. I'm chill. It's all good." If we have time today . . .
1. YOUTUBE - "You Can Learn Anything"
4. 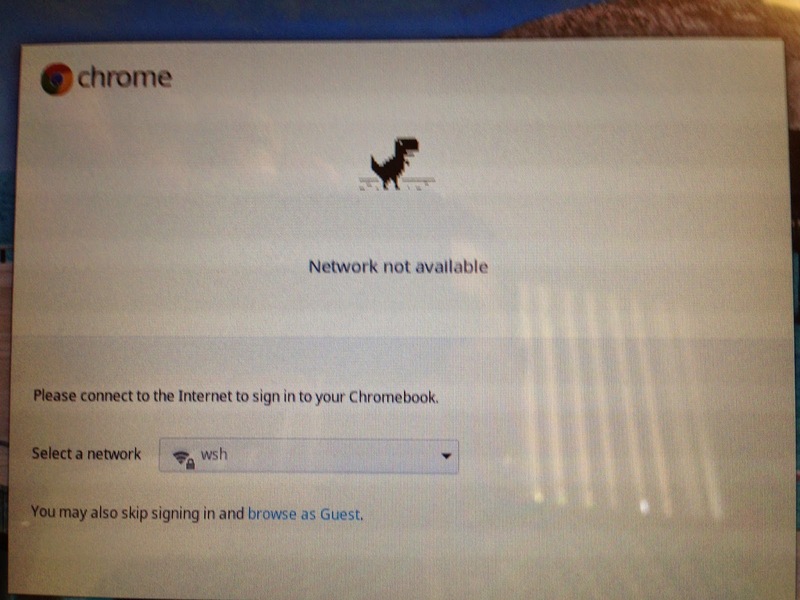 A valuable skill - "Read the entire question and answer the prompt"
Are you getting "The Dinosaur" when you try logging into your Chromebook? Please see me. We are trying a fix. Essential question: How do I know which sources to trust for accurate information? 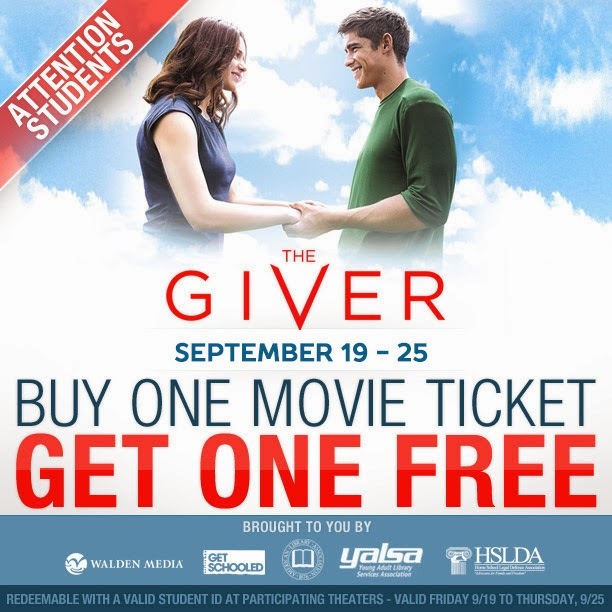 To view this on your own, you will need the Sierra Vista username and password. Ask Mr. Ippolito. The first edition of our school newspaper is now online! Check it out! HW: Ask your parent/guardian what they remember from 9/11. The homework is listed right at the bottom of the sheet. 1. Take attendance and go over today's online agenda. 2. Get your Chromebook. Go to MrIppolito.com. 3. Checking Google log-ins. Please note that you must successfully log in to your Google account to complete this assignment. 4. Test Re-Take - You can either ask for a paper re-take, or do the online test re-take. 5. When you are done with your re-take, or if you didn't need to take it, you may work on your CITIZENSHIP PROJECT independently. HW for tonight: Make sure you can access your Google account. Write your password down in a safe place. Tell me five different ways in which the word justice could be used. You may use fictional examples, but you must include at least three examples from real life. Using at least three examples from the Twelve Tables as a resource, explain, in your opinion, whether you think Roman law was JUST or UNJUST. Show me that you know the difference between conversational vocabulary, academic vocabulary and domain-specific vocabulary. Give three examples of each kind of word. Be prepared to explain why you chose each. Tell me three different causes for the fall of the Roman Empire. Then tell me which one you think is most similar to a problem we have in the US today. DO THIS PART IN YOUR STUDY AT HOME: Examine the five paintings in the Course of Empire series. Print the paintings and pick out a total of five different details within the paintings (circle where they are on the paintings), then . . .
DO THIS IN CLASS: Use the evidence you gathered at home to answer this question: What message is Thomas Cole trying to send to Americans in his paintings? What do the words "CITIZEN" and "CITIZENSHIP" mean to you? What are the different kinds of citizenship? We will explore the definitions of CITIZEN and CITIZENSHIP in this project, and ultimately connect this to the concept of citizenship in the Roman Empire, in the empires of Islam, and later on in Medieval, Renaissance, and Enlightenment-era Europe. What is the process for you to become a citizen of the United States? 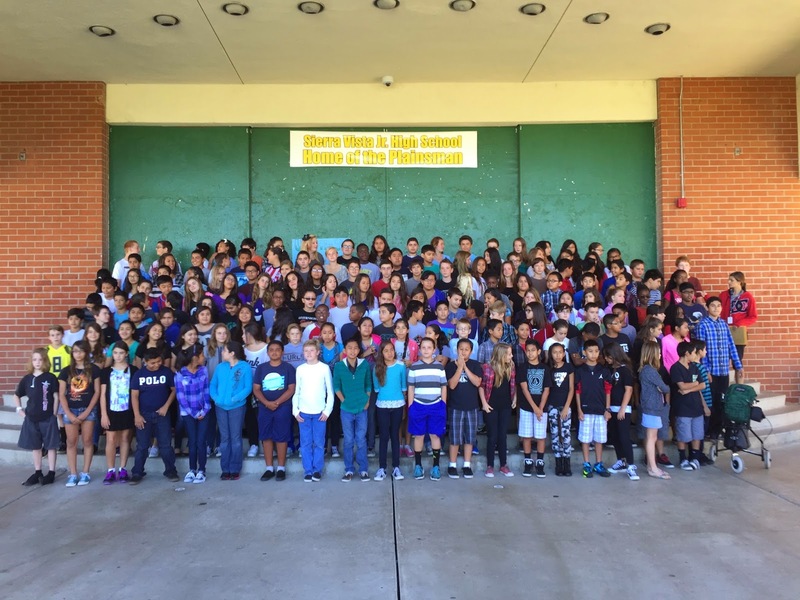 What does good citizenship mean here at Sierra Vista? What did it mean to be a citizen of the Roman Republic? Tell the story of someone you would consider to be a "model citizen"? What does the phrase "digital citizenship" mean? What does the phrase "global citizenship" mean? What kind of work does CHIRLA do? We expect Americans to be "informed citizens"? What does this mean? Tell the story of a student who got an award for being a "Good Citizen." Survey several people to ask them what the word "citizen" or "citizenship" means to them. Take photos of the people you interview and share their thoughts. If you have artist friends, ask them to draw what "citizen" or "citizenship" means to them. Scan their art and discuss it in your presentation. What kind of work does Project Citizen do for young people? What kind of work does the Central Coast Citizenship Project do? What rights and responsibilities do American citizens have? You will format your presentation as a PechaKucha talk. PechaKucha is a presentation format designed to bring interesting people and interesting ideas together. It started in Tokyo in 2003, and is a 20x20 presentation, meaning you present 20 slides and you have 20 seconds to present each slide. The format requires you to practice your timing. You generally do not put any words on the slides. The slides contain images only. You should either have your presentation memorized, have some bullet point notes for each slide, or have a script for each slide. Some examples of PechaKucha talks are at the bottom of this blog post. The project itself may be done by yourself, or with one partner. PechaKucha talks are usually done alone, but for this first time you may have a partner. Your project should be ready to present on Thursday, September 18, 2014. This Above and Beyond project is OPTIONAL. If you complete it successfully by following the format and presenting it to your class, you will earn one Above and Beyond point (that gets you a little closer to an A). If you record audio and prepare it to be published worldwide, you will get TWO Above and Beyond points. **this is a fascinating first-hand account of a college student's experience learning about customer service and the "guest experience" working at Walt Disney World. He does let one expletive slip out (a naughty word for poop). Be forewarned. Other than that, it's a great presentation!